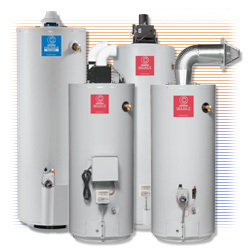 Our business is dedicated to providing Bay Area residences and business with professional plumbing and heating of the highest quality at truly competitive prices. We are licensed and bonded by the state of Maryland. 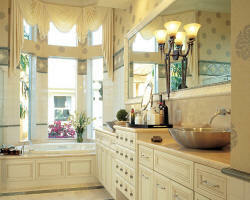 Our 36 years of experience will bring you a Tradition of Excellence & Customer Satisfaction. Call us at 410 991-0709 for more information!